** These prices are for Tahitian Tan Formula (6-8) hour processing time or overnight only if you tan easily naturally. Fiji Express-no alcohol, Quicker processing 2-3 hour development time) are available $12 per session or see above for additional pricing for package. 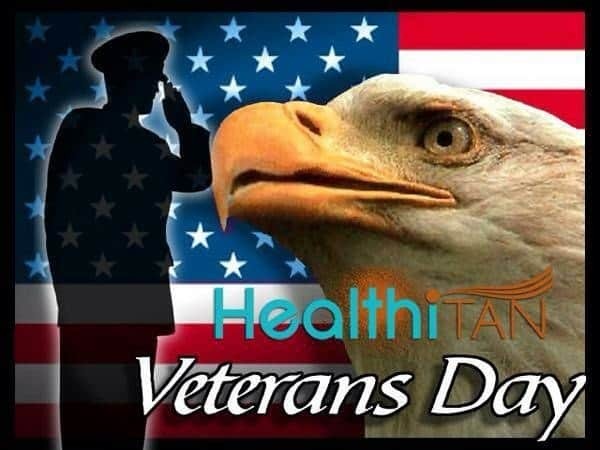 HealthiTan Honors our Veterans. Limit 1 per Veteran, no limit on gifts, 1 per receipts total.